Nomophobia is the buzzword these days. For those living under a cave, nomophobia is the fear of being out of mobile contact. It’s one of those modern-day addictions that our ancestors were never able to predict. And though the addiction hasn't killed anyone (yet), it’s a testament to our increasing dependence on our mobile devices. We constantly want to be notified of SMSes, BBMs, emails, and whatnot. That said, if you’re an Android user and a nomophobe, you won’t have to be fervently clutching at your phone throughout the day. Instead of swiping your finger downwards in a compulsive anxiety to check for any new SMSes and emails, you can, instead, get notified of any new happenings right on your desktop. 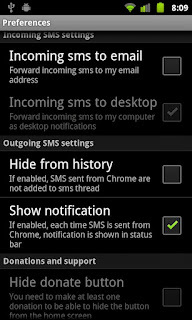 So, if you’re impatiently awaiting an SMS, here are some of the best apps that will help you get all your Android notifications on your desktop. 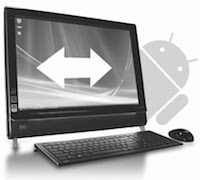 SMS2PC is a cute little app that routes SMSes from your Android smartphone to your computer so that you can send and reply to your messages without getting off from your chair. The app, which works on Linux, Windows, and Mac, connects to your phone using Wi-Fi thus letting you seamlessly access your messages without any lags. Unlike other remote access applications, SMS2PC doesn't require you to enter cryptic commands or IP addresses; everything is done automatically. Furthermore, the app syncs your address book to and from your phone, thus making it easier to compose messages. Overall, the app is quite good when compared to other remote access applications, and does work perfectly if you’re looking for a desktop SMS app. LazyDroid is an app that lets you control your Android device from your web browser. Making use of Chrome’s or Firefox’s built-in notification system, this free app alerts you of any new messages and lets you interact with them. 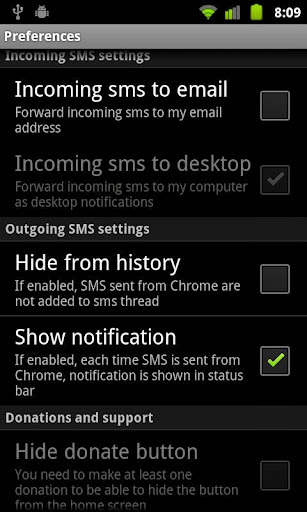 Apart from notifications, LazyDroid also allows you to manage contacts, handle calls (whether to hang up or silence them), manage files, view clipboard, and much more. Furthermore, since the application relies on the web-browser, you don’t have to worry about switching to another operating system. Another SMS-to-desktop app on this list is Smshare. This free download lets you send and receive SMSes to your browser. 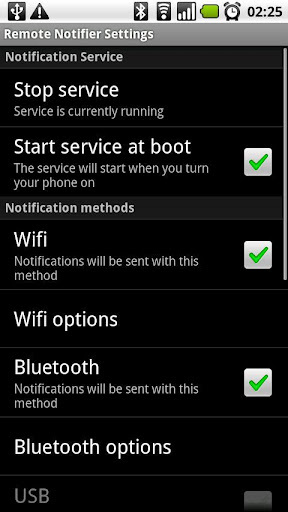 Once installed, the app will alert you of any new messages or missed calls by email or by using desktop notifications. The app works perfectly with Chrome and thus, it can be used across all platforms, including our very own Linux. To get started, all you have to do is install the app’s official Chrome extension and then grab the app. Rated 4.5 out of 5 stars, Smshare is freely available for download in the Google Play Store. Rated 4.8 out of 5 stars, AirDroid is freely available for download from the marketplace, and, it works seamlessly across all platforms. Remote Notifier, as the name suggests, notifies you of any incoming phone notifications on your desktop. The app, which works perfectly on Linux, Windows, and Mac, notifies you of calls, SMSes, battery status, and more using the desktop’s built-in notification system. To get started, all you have to do is download the notifier app from the Play Store and then grab the companion desktop application from the project’s web page HERE. 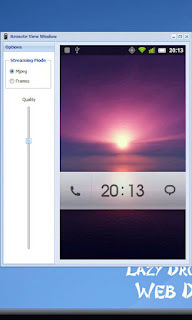 Remote Notifier is rated 4.3 out of 5 stars in the Play Store and is freely available for download.